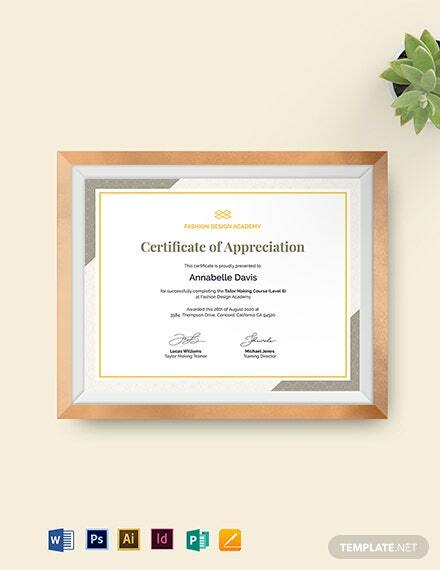 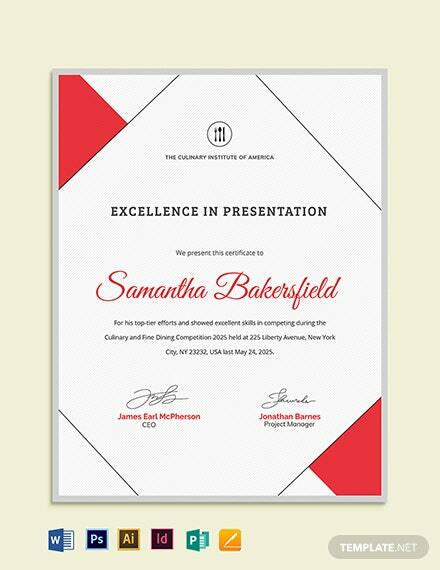 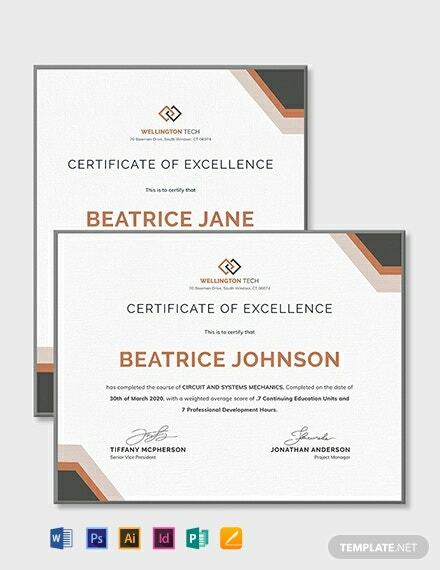 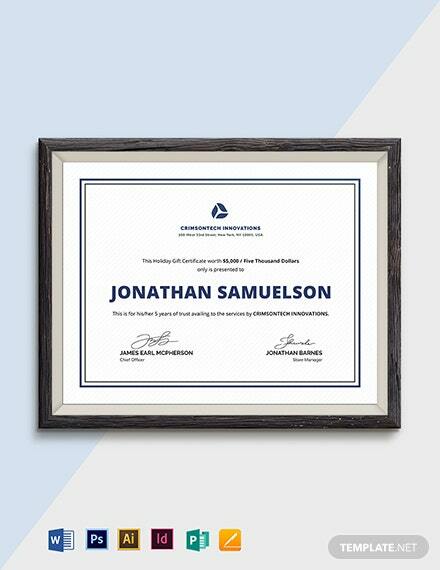 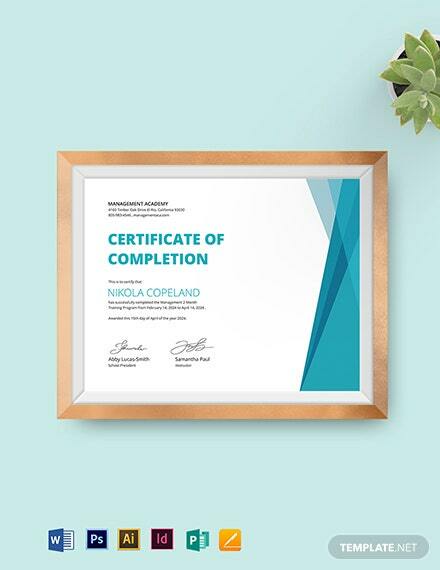 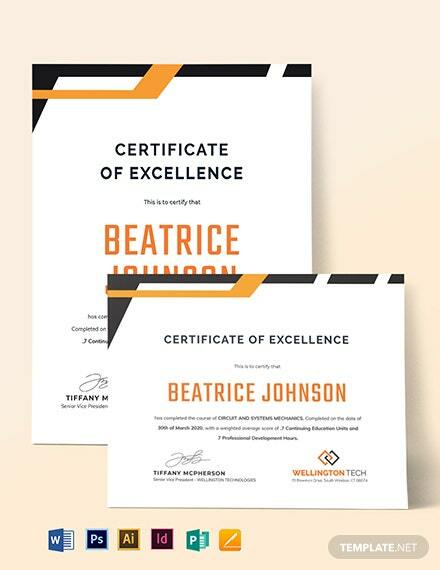 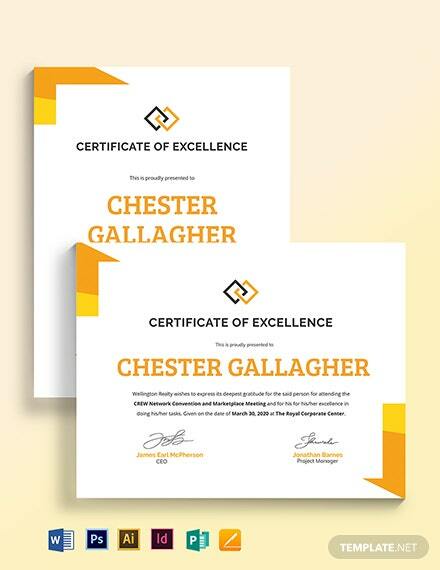 Give credit where credit is due with this modernly designed certificate of training template that can be downloaded for free. 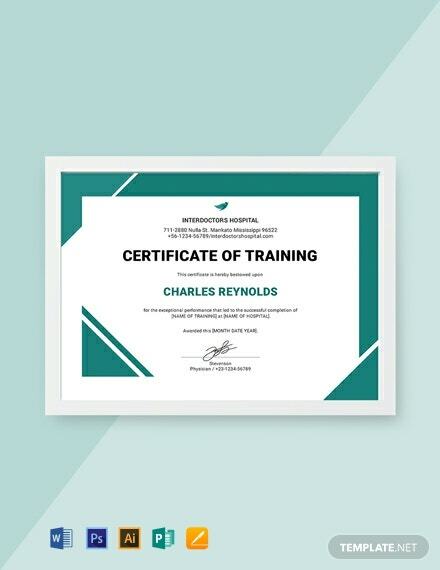 Craft your own certificate and recognize those who've completed the hospital training. 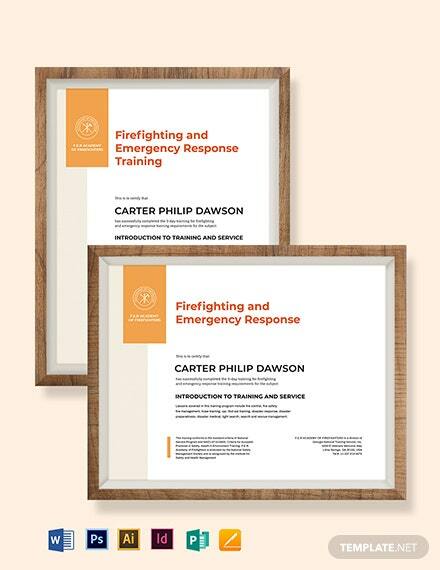 The +More template is easy to edit and printable.